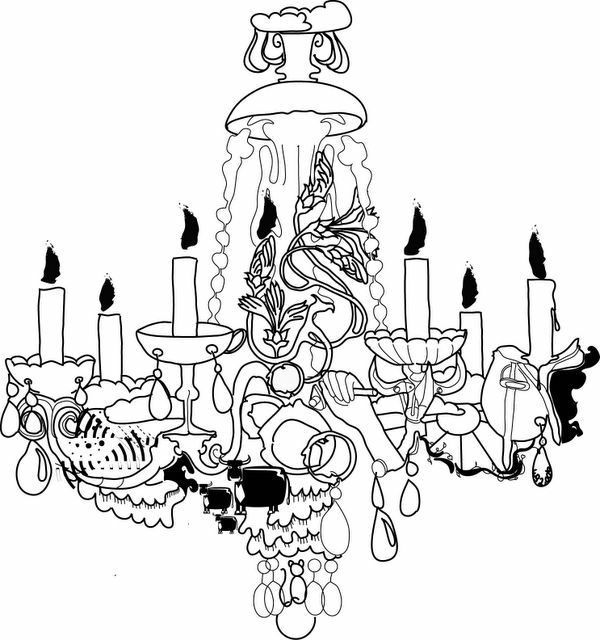 Chandeliers and Onion Rings: Get away you frightfuly dirty person. Get away you frightfuly dirty person. Victoria was telling me about this architect fella who she's gotten in touch with to do something about their proposed house. So this wise guy takes a looks at David and goes, 'You're Ukanian aren't you?' Okay perhaps he didn't use that specific term but you know what he means. British educated Bruneian. A little forward for a first meeting between client and architect wouldn't you say? So anyhow, turns out he's Ukanian as well and tells his new clients that he's glad that they aren't Oznian (Australian educated Bruneian) because he doesn't get along with that folk. Perhaps there is a new breed of mega-clique here in hucksville? A dividing line to seperate the masses. I can see it now signs saying 'If you're UK you're OK' or how about 'Down under and far out of your league'? Perhaps the X number of years he's spent in the Motherland (que national anthem please) has brought him up to speed with the educated world and trampolined his humble status from mere jungle man of borneo to sophistocat-hamshire. I think not. It seems to be a bit of a trend at home. Although I'm not sure whether trend is the right word seeing as I'm not around as much to be able to tell. All the kids who went to the same Uni's are obviously going to hang out. Its the same with any other countries. Ask any Singaporean in Nottingham whether they know that other Singaporean who's doing Law you met at a bar in town three nights ago and they'll say that they were reminiscing about sunny Siloso over a cup of Pot Noodles just last night. I digress. So this trend it seems comes from the close relationships formed during those formative University/A-level years that eventually grow into life-long relationships. They stay friends, hang out in Brunei Hall in London, have other Ukanian friends.. you get the picture. Fair enough, I say. But to have an automatic prejudice against those in Camp Oz? Where does that come from? I'm probably over analyzing here but could it be, that the reason why Camp Oz and Camp Brit remain rivals is because of our insatiable hunger to know everyone's business? If the Ukanians can't understand what the hell the Oznians are talking about -whether it be the accent (haha! ), the place names, neighbours,who knows? - then they're like, 'fine, we'll just hang out with our lot then, shall we?' Or perhaps the solution is more simple- shared experiences generally bring people together, and so that bond doesn't extend to the other lot who are going through the same thing, just in a different place. HaHa! I don't think it's a trend (*L0L*), but the personal prejudices of Mr. stuck-up hehe.. Personally, I have friends who were educated in UK (I was too), Oz, Malaysia, and even here in Brunei.. Makes no difference..